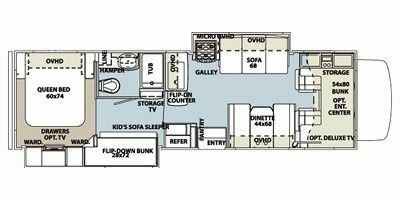 2012 Forest River Sunseeker, Class C - hard to find bunk model (3170) Ranked #3/156 FOR 2012 RVs. 2 slide outs, new tires & batteries, Ford Chassis 4kw generator, AC, arctic package, rear vision camera, hitch, 3 tvs, microwave and oven, Can sleep up to 10 - rear serta queen bed with large wardrobe/closet, queen over the cab (with good room), bunk beds (couch on bottom converts to a double, single on top, Couch in living room convert to double, dinette converts into single. Lots of exterior storage. Mileage is 40,081m. 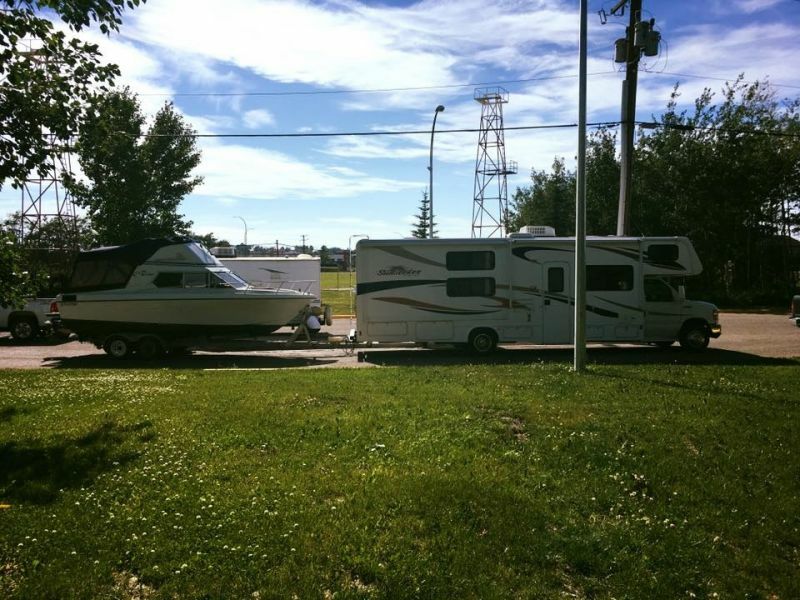 We love this motorhome but moving across Canada, so need to sell to someone who will also love it.